For over 8 years, KONG (Keyword Optimization Network Generator) which is formerly known as TAP, clearly stands out as the leader for organic search, lead generation, live feeds, fresh content, and page ranking for local businesses. Regardless of your organization’s size, KONG can work for any company whose goal is increased online exposure and revenue from local markets. In terms of ranking, density for geographical searches, and relevancy, KONG makes marketing more powerful than it’s ever been. No longer just a marketing tool for large businesses, KONG is now ideal for national and local businesses. KONG makes it possiable to create first-class, non-duplicate static landing pages for your website in any region. Optimize your landing pages with a single click. If KONG, our exclusive CMS geographical platform doesn’t get your site on the first page for your long tail keywords, then it is 100% free. Create first-class, non-duplicate static landing pages for your website in minutes. Increase your online exposure and revenue from local markets. At SEP PROS, we realize that client management and website optimization not only takes up a significant amount of time, but your profits as well. When you use KONG for your online marketing efforts, you’ll save both time and money because you’ll have the tools needed to position your clients anywhere geographically in a matter of minutes. KONG offers quick, customizable solutions that anyone can easily implement. The best part of KONG is that it allows for real-time updates from brands to individuals in different locations, giving customers this timely information on every device, and does so from just one dashboard. SEP PROS offers more than great local seo software - we become your partner, helping you become successful. Each client is given a Local Search Expert to help them navigate their way through the ever changing world of search engines. 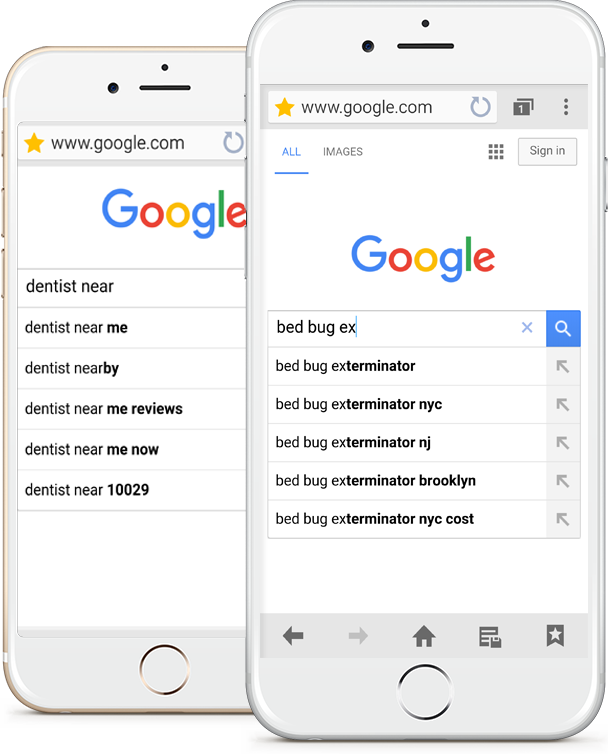 We keep abreast of what is changing by staying in touch with what Google and the other big search engines are doing, and giving our customers this information as soon as we get it. In today's fast-paced world, people buy things with a nano-second of thought. Consumers want their needs met quickly, so when they see something they want they purchase it immediately. At SEP PROS we know these moments can happen at any time, in any place: we are here to make sure you take advantage of every one of these moments. Like an athlete running a race, your business needs speed, flexibility, and agility on the internet. Let SEP PROS help you combine maximum local search exposure for all web environments through its proprietary customer management system KONG. KONG makes it easy for novice and even experience SEO professionals to create local landing pages for each location within minutes. As soon as you adopt KONG for your marketing initiatives, you can distribute to each geographic location relevant content and social network feeds. This increases search results by making your landing page more unique. Our platform makes it possible for you to optimize local placement for consistency on Google+ Local, Yahoo Local and Bing Places. KONG will quickly identify, track and report on your location across the analytic search system. It even automatically identifies accurate, inconsistent or duplicate citations, and then corrects them through local listing management. Stay on top of your local search performance by tracking and reporting on rankings for geo-targeted search terms in local and organic search on Google, Yahoo, and Bing. Quickly gain insight into how each of your location appears on the entire network. Put Your Website Front & Center! Is your advertising leading to sales? Are you getting the most for your business with your current marketing plan? Do you have a great website but not enough traffic? Are you utilizing all types of devices? Are you able to get clients from search to sale in an instant? If you answered no to one of these questions, KONG is for you. Having the power to make a website in less than 1 hour and then entering it into the KONG system then waking up the next morning and seeing hundreds of front page rankings is phenominal. Because of SEP PROS I now have a 15 person call center and I am selling KONG full time now for a living! Using this system will not only compliment your SEO practices but it will completely out perform them. I use this tool for my clients to charge per location. I give my clients different pricing options for a 25 mile radius, separate Zip codes, multiple cities, counties or states. After 30 days the results started with a trickle and 6 months later a steady stream of calls. SEP PROS has done wonders for our business. A few weeks after implementing their service in our website a1printerrepairs.com. we have been getting 2 to 3 new prospective customers per day, every day.